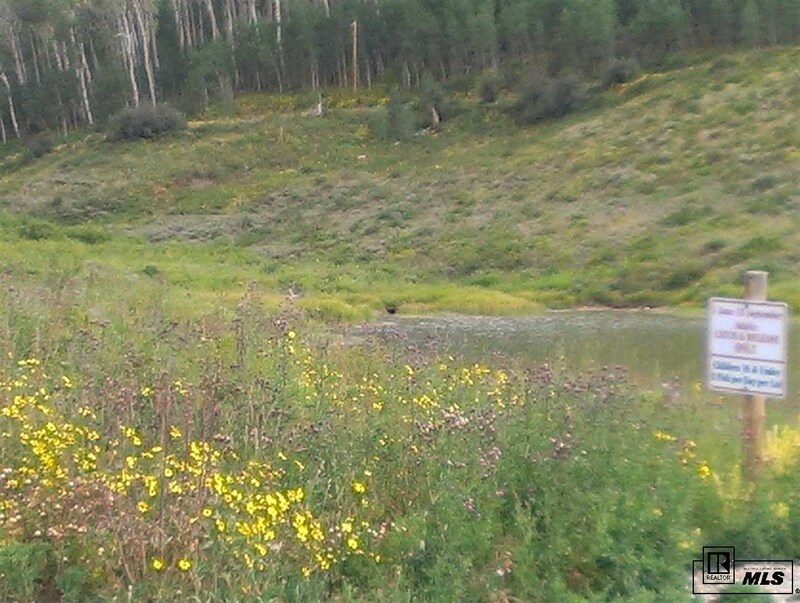 Fish out your back door. 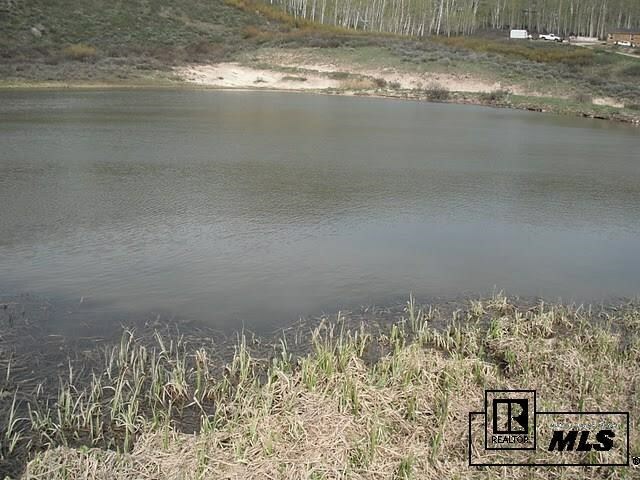 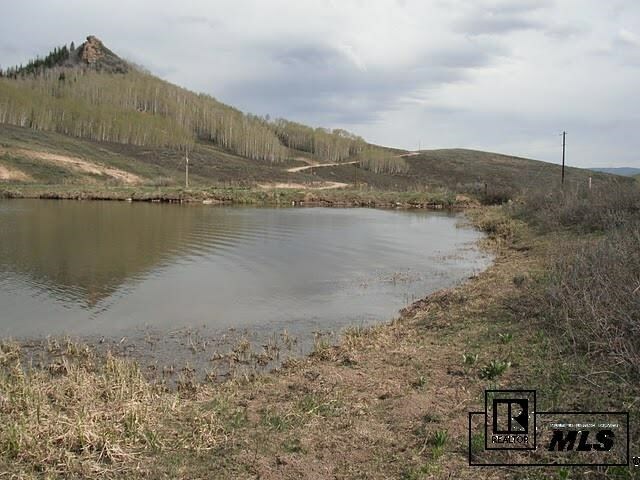 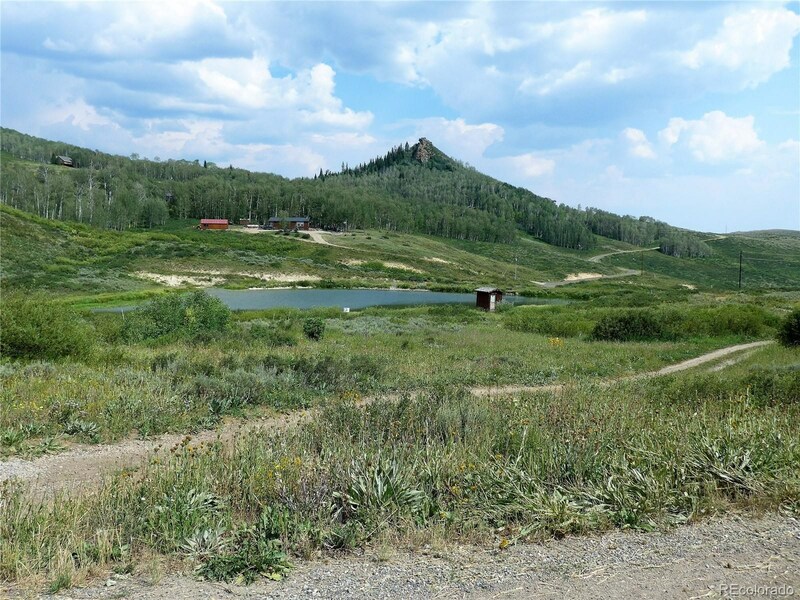 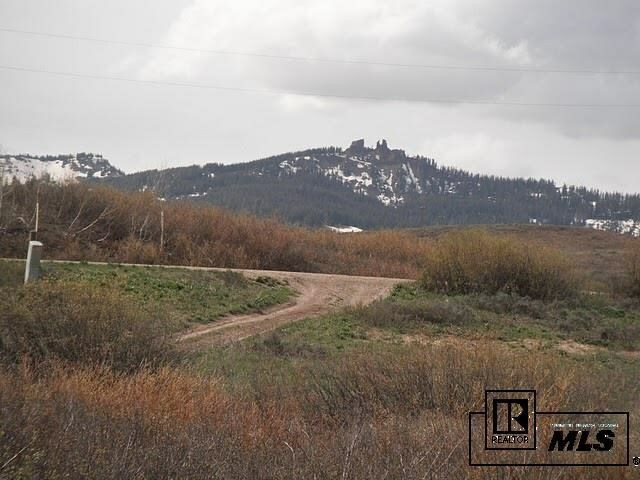 This 2.05-acre lot in Rabbit Ears Village backs right up to the trout pond and acres of open space. 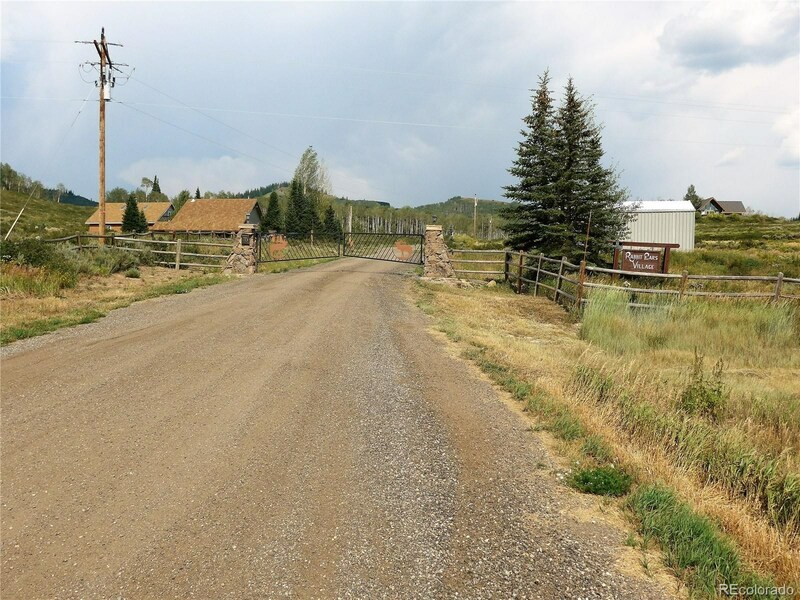 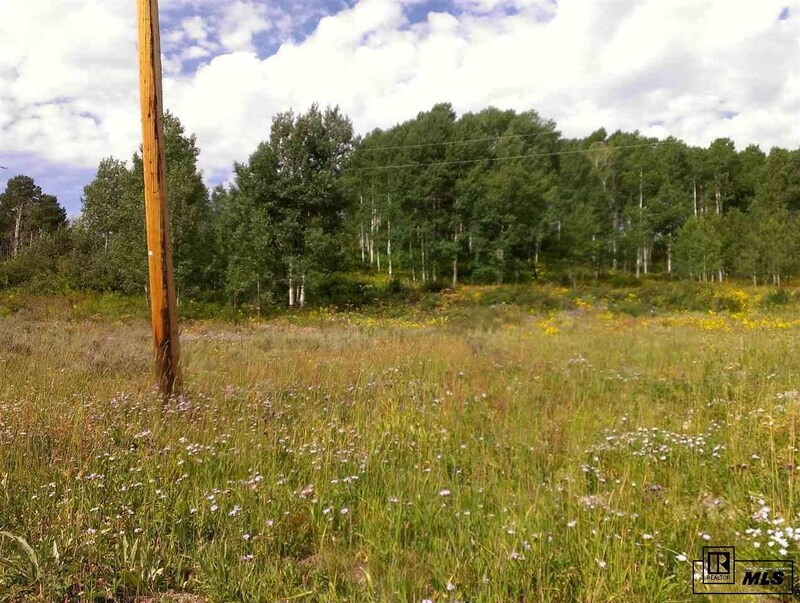 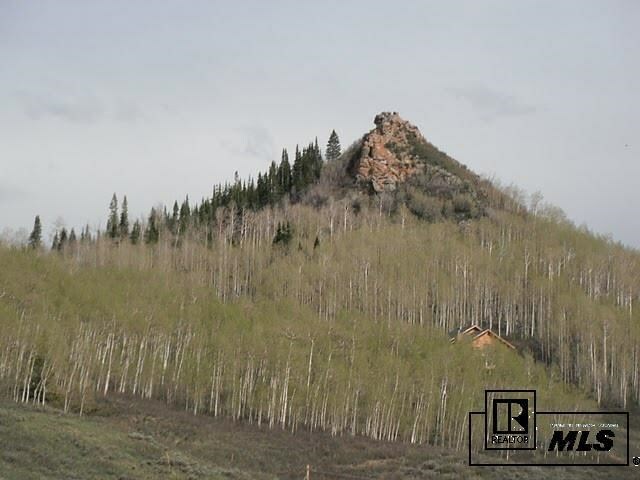 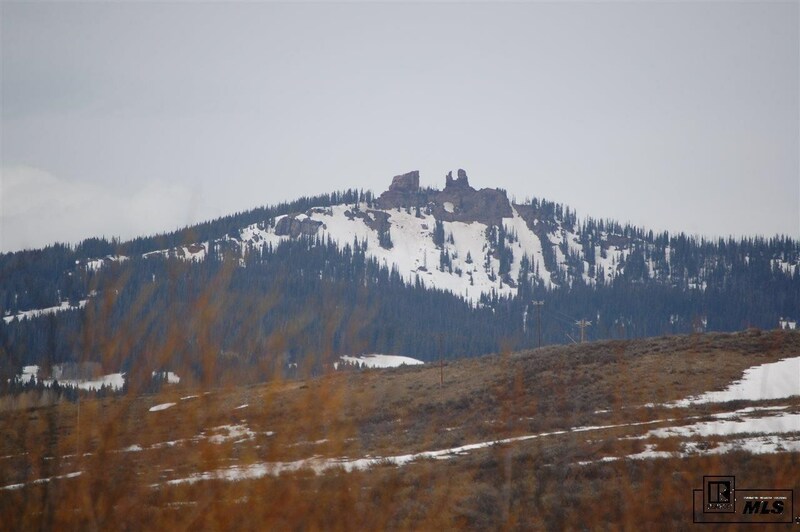 Located just 25 minutes from Steamboat Springs, two entrances and year-round plowing gives this lot easy access and a great place to relax and enjoy peace and quiet. 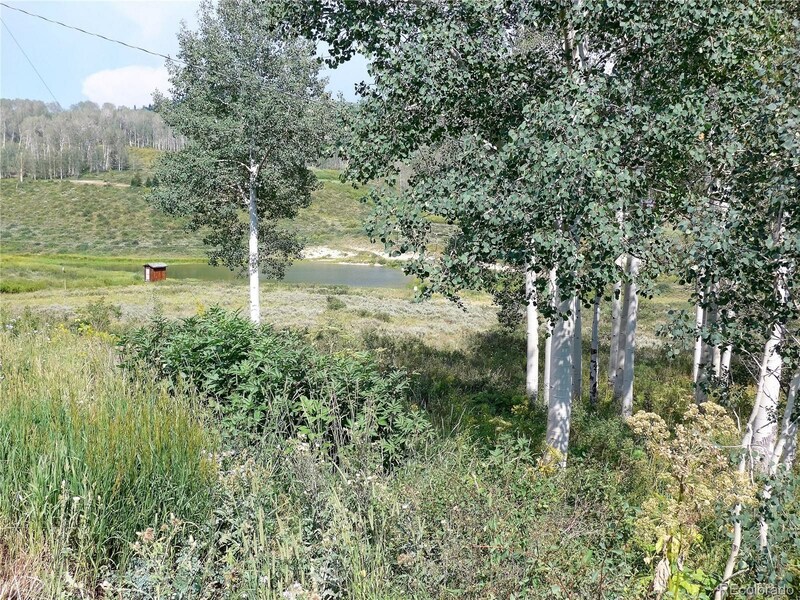 This unique lot has three possible water sources. 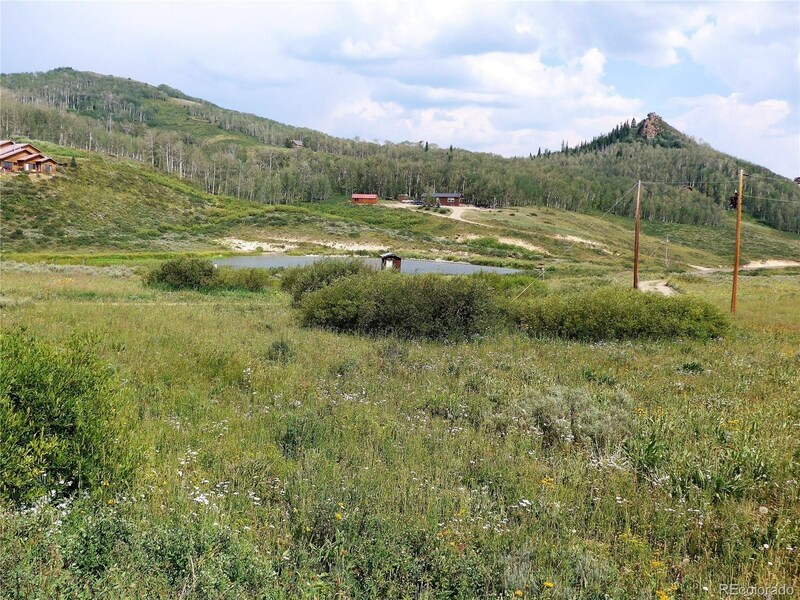 A spring on the property, an easement allowing the owner to tap into the lodge’s water line or drilling a well. 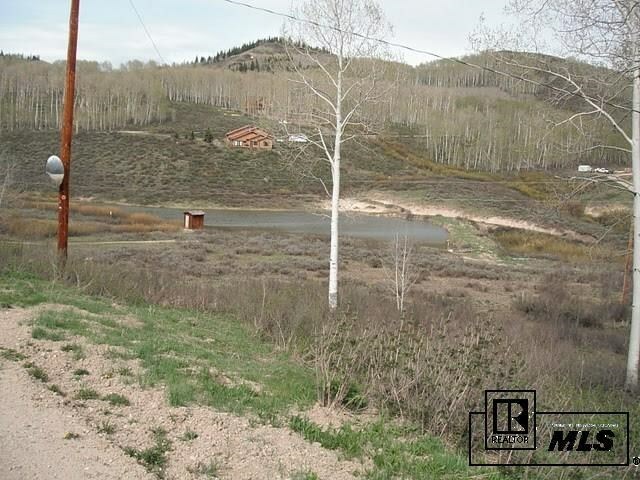 Because of the location of the lot being nestled behind trees and a large hill, noise from Hwy 40 is not an issue. 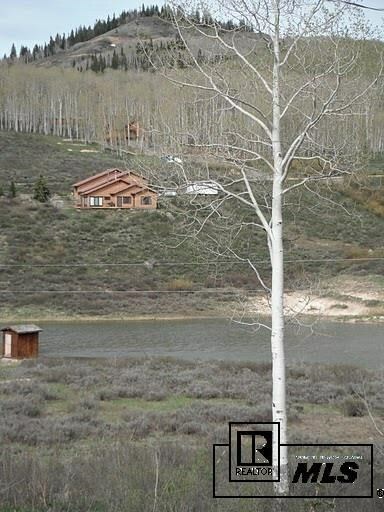 The Owners Lodge sleeps up to ten and is available for rent, subject to availability, while you build. 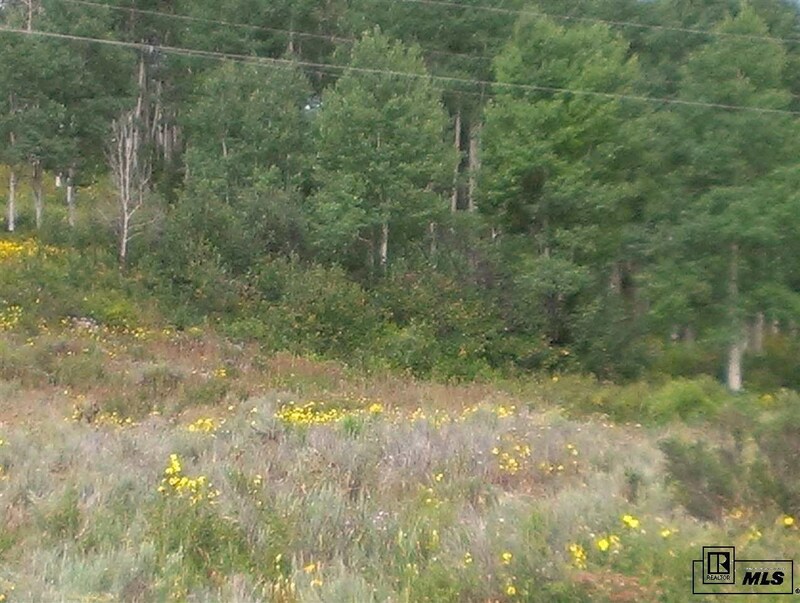 This lot has many benefits that you won’t find anywhere else in this subdivision.